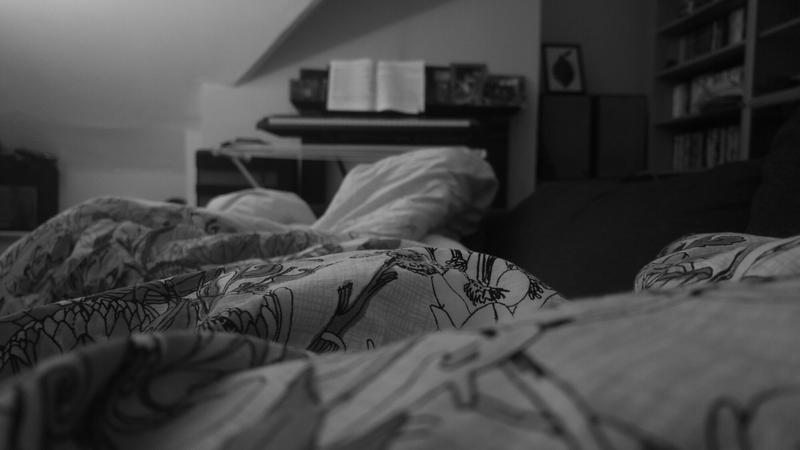 13/05/16 – It’s sofa-duvet time! Ah man, I’m in heaven. There’s just something extra comfy about having your duvet on the sofa, I can’t be the only one to think that? It’s the weekend and I’m very much in the mindset that I deserve these two days of rest! It’s been a bit of a manic week to say the least, but now I’m tucked up, ready to rest before a fun-filled and relaxing weekend!